From the late 1970's and into the early 1980's programmable VHF/UHF scanning receivers became popular in Australia. GFS Electronic Imports were the Australian distributor for J.I.L. (Japan Industries Limited) who had been a large Japanese CB manufacturer during the 1970's CB boom. 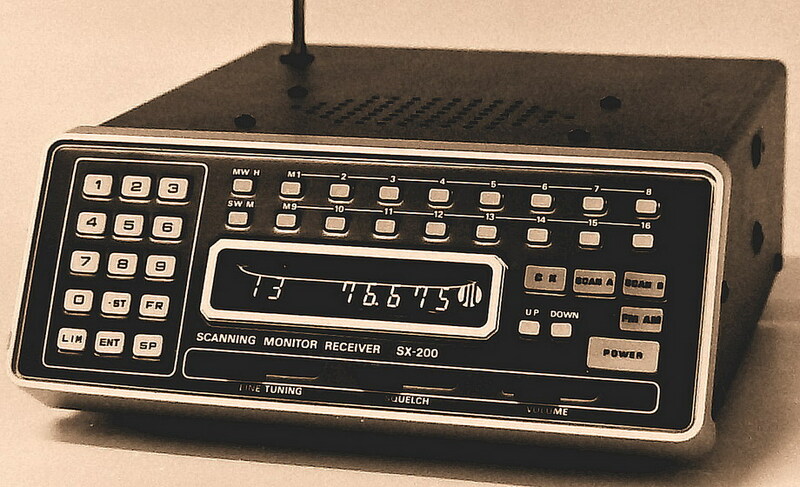 In 1979 JIL produced the model SX-100 VHF/UHF scanning receiver shown above. Although the SX-100 was capable of FM mode only and covered a somewhat limited frequency range, it was innovative for it's time and sold quite well in Australia. In 1980 JIL released their model SX-200, a scanner capable of both AM and FM operation, with wide frequency coverage from 27 Mhz to 514 Mhz, including the Airband. The SX-200 became very popular was large quantities being sold throughout Australia. GFS Electronic Imports main income was derived form the importation of communication products from Japan and the USA, however in a much smaller way they were also involved in the manufacture of communication accessories. 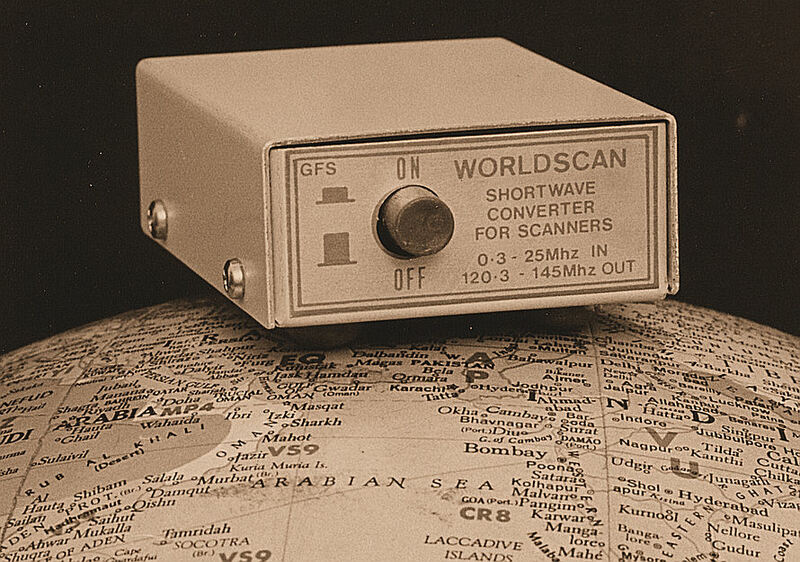 Shown above is the Worldscan, a shortwave converter designed to give the SX-200 VHF/UHF scanner HF coverage. The World scan allowed reception of signals over a range of 300 Khz to 25 Mhz using the SX-200's 120.3 to 145 Mhz band. 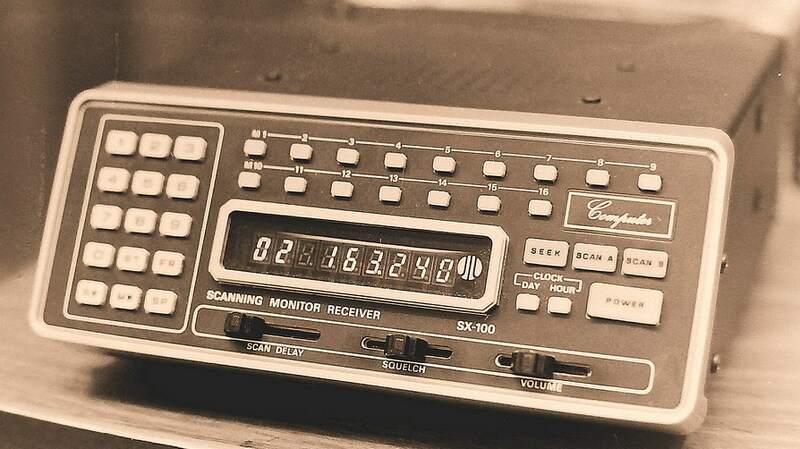 Other products for use with the SX-200 included their A4-AM kit which gave the scanner automatic AM capability whenever an airband signal was received. The model EXP-32 kit for the SX-200 doubled the receiver's memory channel capability from 16 to 32 channels. 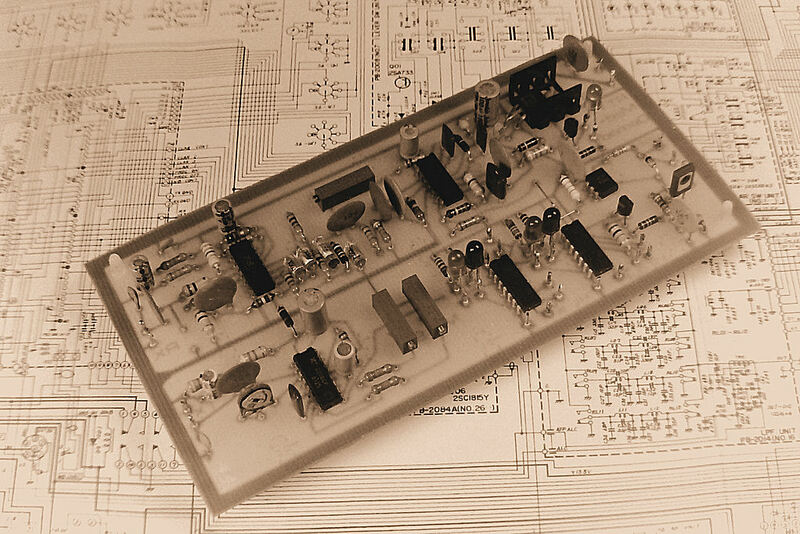 Shown below is a model MDK-17 RTTY (Radio Teletype) modulator-demodulator kit manufactured by GFS Electronic Imports in the early 1980's. 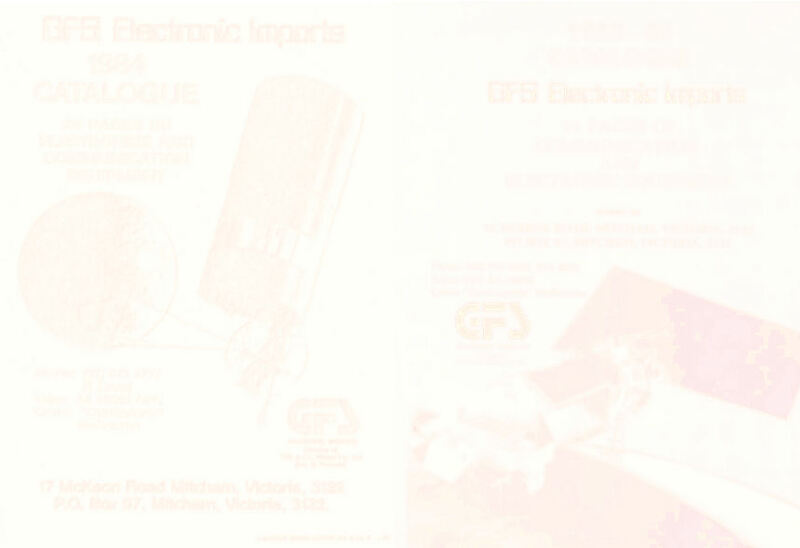 The early 1980's also saw GFS Electronic Imports manufacturing a Radio Modem, the model CPU-100. 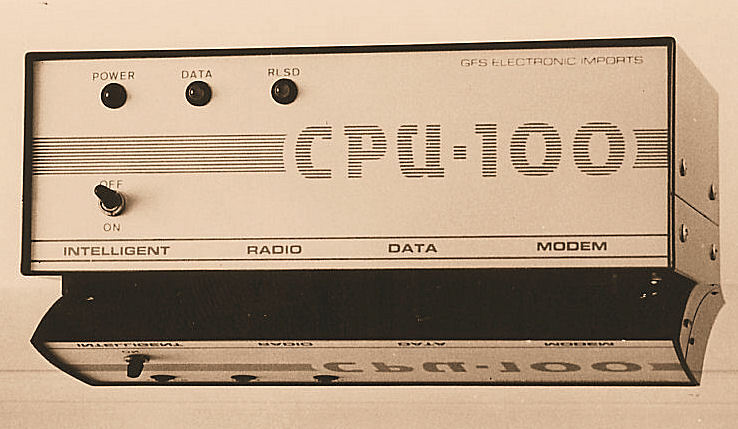 The CPU-100 was aimed at a very new commercial radio data market. Shown above is the Mark 1 version which used a modified MDK-17 as modulator-demodulator and a Motorola 6809 microprocessor to generate and decode the error correcting protocol used over the radio link. The CPU-100 communicated with data world via a them commonly used RS-232 serial port. The Mark 1 CPU-100 found it's way into a number of applications including the Victorian Education Department's School of the air. Another application was in a road traffic flow survey where it provided data communication between a Bell 47 helicopter and a ground terminal. The airborne installation is shown below.